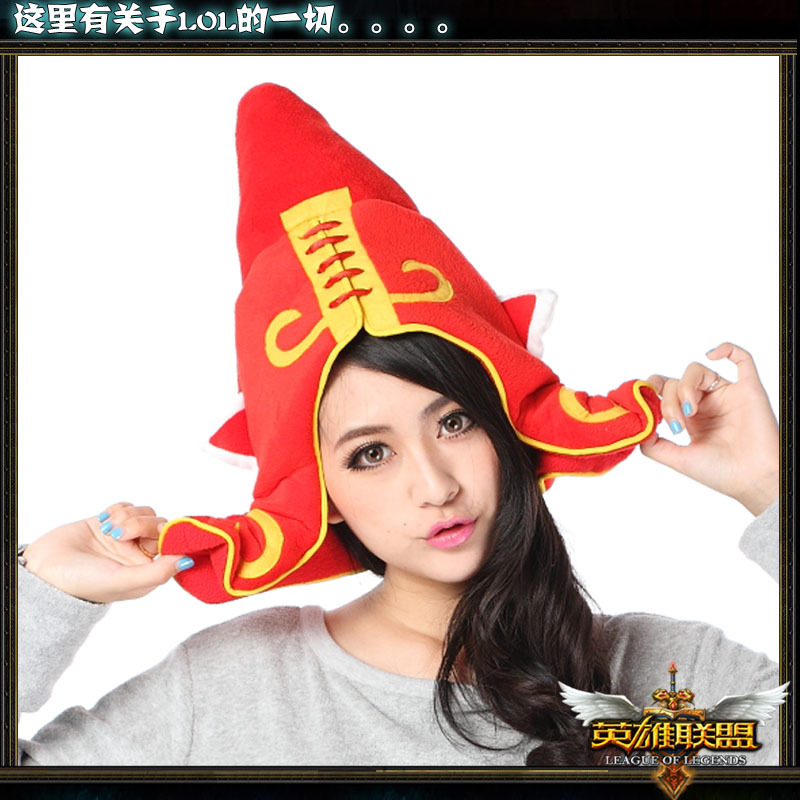 Can't get enough of League of Legends?, Wish you can be in the game for real? 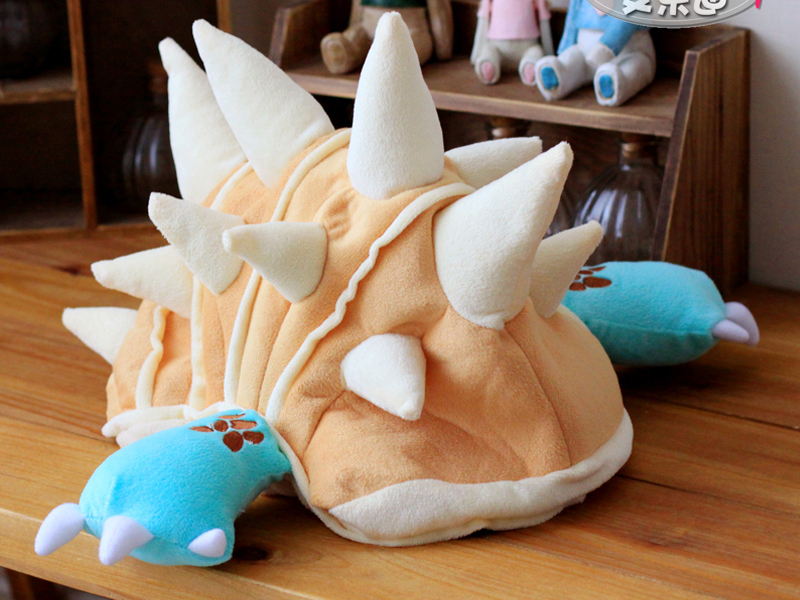 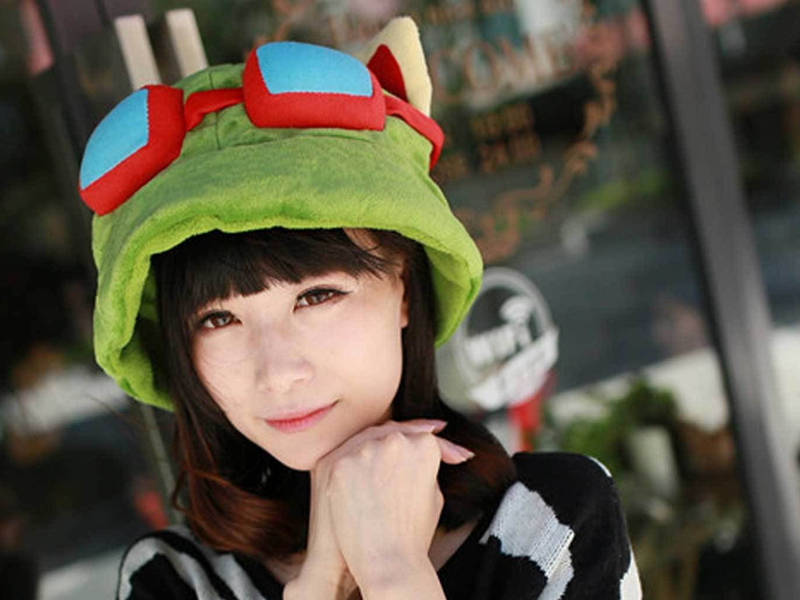 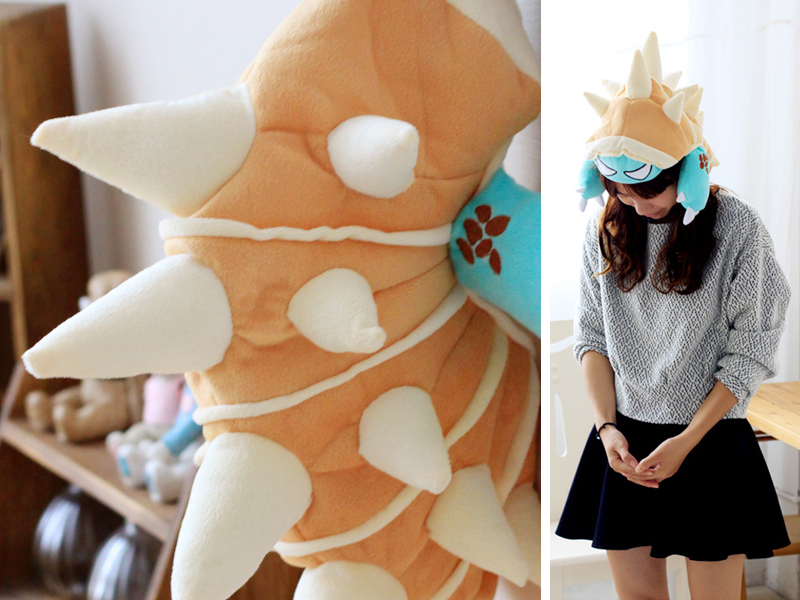 Well, now you can transform into your favorite League of Legends character with these awesome character plush hats, simply perfect for Cosplay! 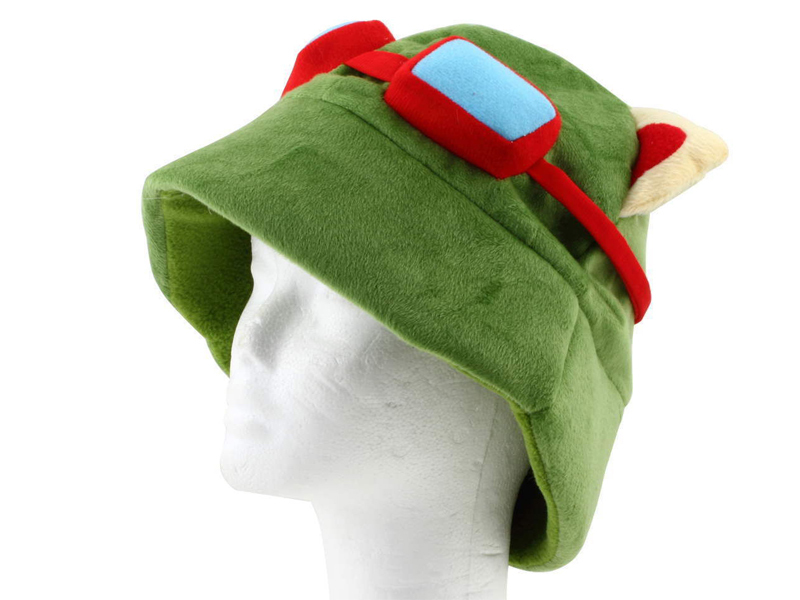 Choose from Teemo, Rammus, or Lulu; each plush hat is beautifully designed and meticulously created for an amazing finish!